It’s one of the most exceptional inventions of our generation, but its inception could not have been more ordinary. 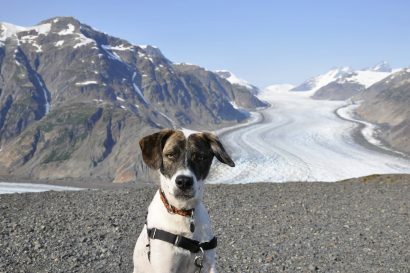 It happened during a European vacation in 1975 when a young mechanical engineer from Oregon named Timothy Leatherman needed to repeatedly fix his cantankerous rental car and leaky hotel plumbing. The only tool he had available was a basic multi-function pocket knife of the type often issued to Boy Scouts. 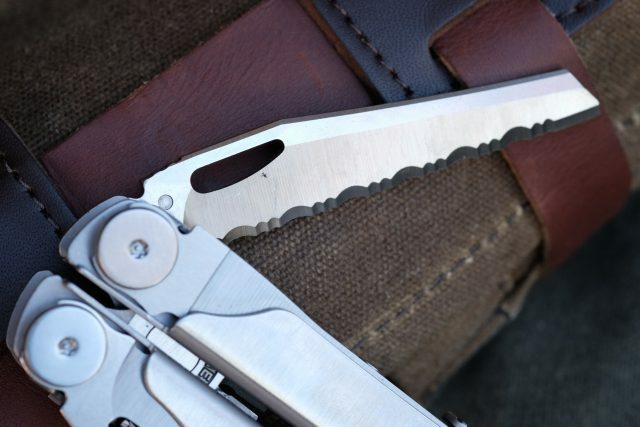 It wasn’t long after when the Leatherman multi-tool as we now know it was headed for consumer sales. The rest, as they say, is history. 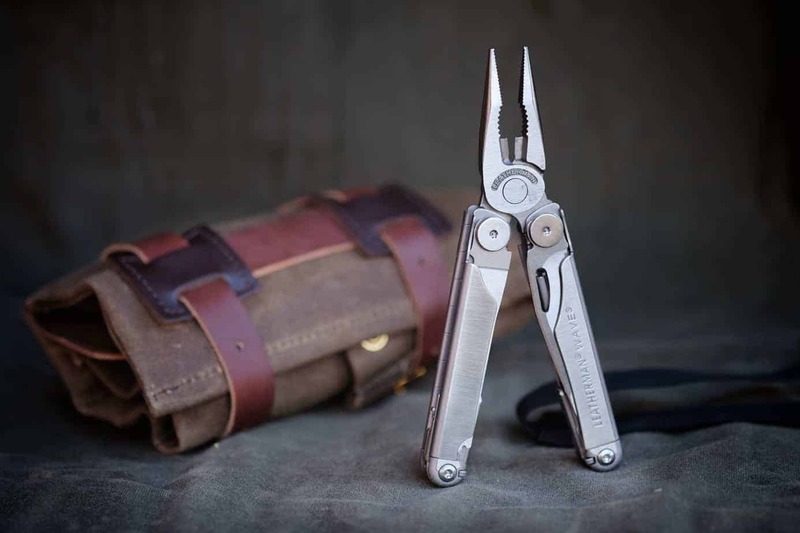 What makes the story of the Leatherman tool so interesting to me is the fact similar tools have been around for a very long time, as in dating back to the age of the Roman Empire. 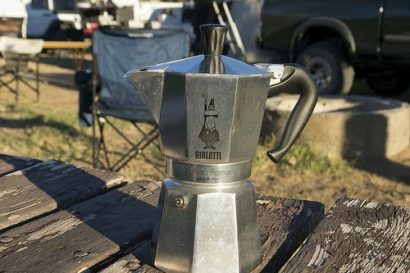 With very few rental cars to fuss with two thousand years ago, those tools were designed to manage the common tasks of the day, namely eating, trimming leather, maybe clearing stones from horse hooves. As our world became more mechanical, tools evolved in kind. It’s easy to forget, but things like the Phillips head screw were not invented until 1933. And here’s your fun fact for the day: Henry F. Phillips was also from Oregon. There must be something in the water there. By the time Timothy Leatherman embarked on his European vacation, a capable toolbox had to tackle various screws, hex-heads, Allen bolts, and do so in both metric and SAE sizes. There were c-clips and spring clamps to wrestle with and of course wine bottles to open and dry-aged salami to slice. 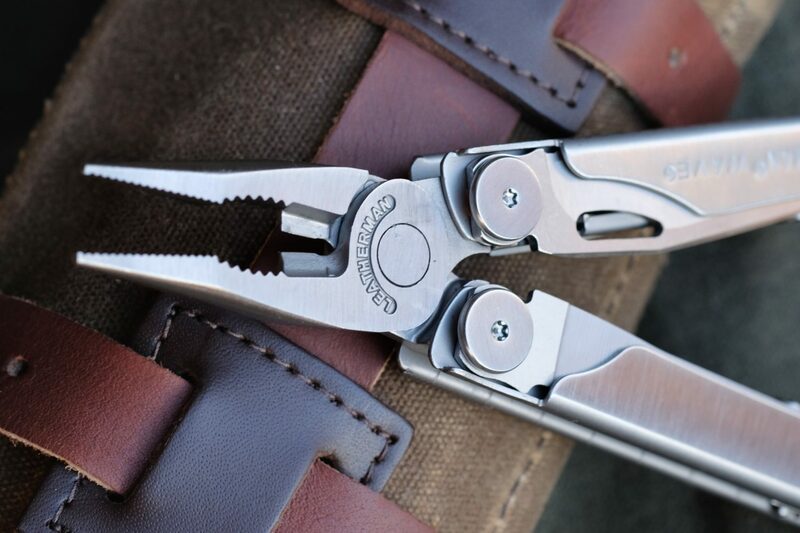 When the first Leatherman prototype arrived in 1980, it was capable of addressing many of the common tasks of the day. 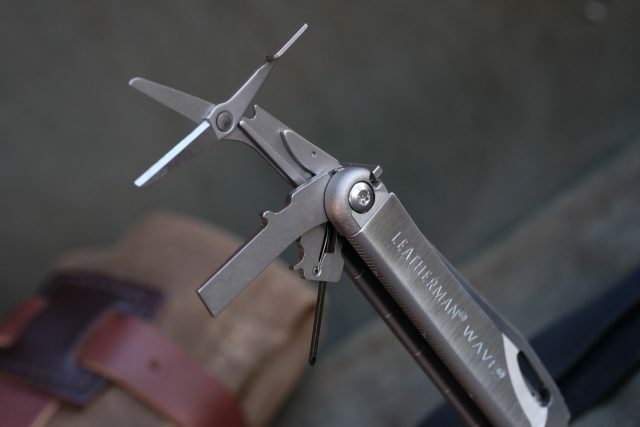 The smart design was paired to sound business acumen with an aggressive marketing campaign, and 20 years later the Leatherman company was racking up $100,000,000 in sales annually. The current pocket tool landscape is strewn with pretenders to the multi-tool throne. Some are admittedly quite good, but none are a genuine Leatherman. 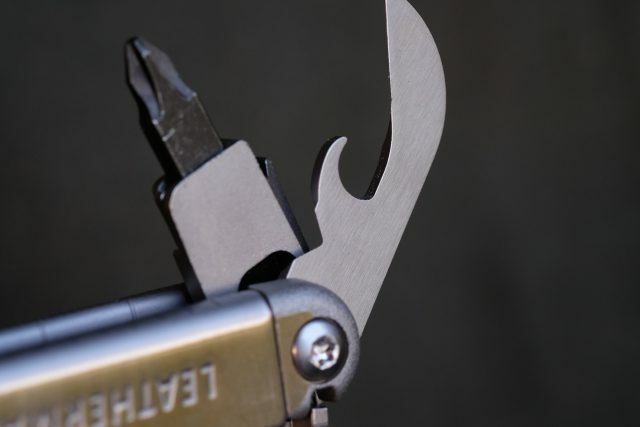 So revered is the name, it now applies to any multi-tool with a central pliers, regardless of the manufacturer. 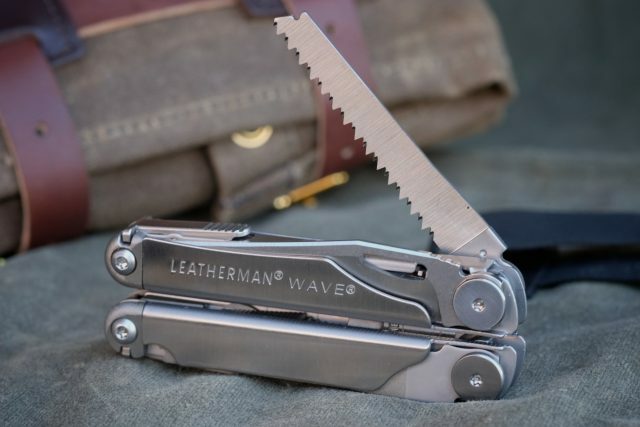 Today the tool in the Leatherman lineup which best represents the original is the Wave, an item sold in staggering numbers. Made of high-quality stainless steel, the Wave includes 12 individual functions assembled around the same needle-nose pliers which made the original Pocket Tool so famous. Perhaps the best attribute of the evolved design is the ability to access the primary cutting tools without the need to open the tool handles. For quick cutting chores, each blade deploys easily and locks into place securely. Set within the handles are additional implements including a can and bottle opener, spring-assisted scissors, small eyeglass screwdriver, and a bit-driver fitted with Mr. Phillip’s famous screwdriver. As the gift-giving season nears, sales of Leatherman multi-tools begin to heat up and for good reason. 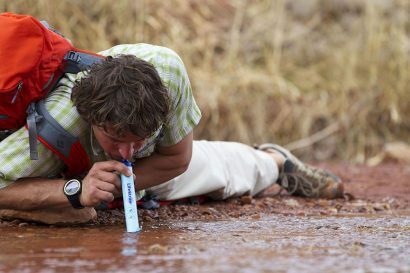 Millions of people, like me, were given a Leatherman they have had and used for years. Whether stashed in a glove box, kept in a top drawer, or worn on a belt always at the ready, Tim Leatherman’s legendary tool is as handy to have today as it was in 1980. Do you have one?